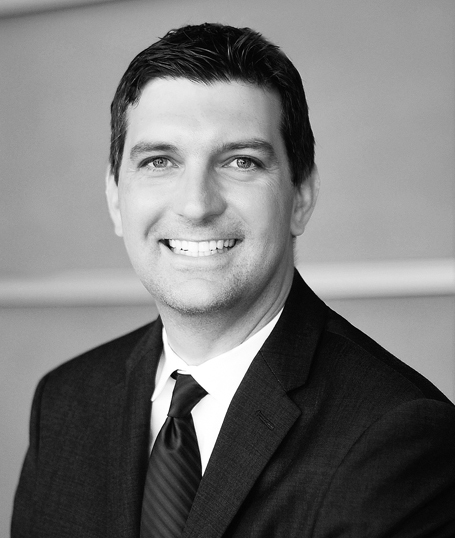 Dan has more than 15 years of real estate experience in business development, multifamily brokerage and law working for firms in the Los Angeles and Las Vegas markets. His Southern California experience combined with his knowledge of all aspects of multi-family and hospitality development is in alignment with MVE’s vision. Dan’s engaging personality, strong network, and deep understanding of the development process from acquisition to concept through completion provides many benefits to our current and future clients. Dan holds a JD from Pepperdine University School of Law and a BA from the University of California at Berkeley, where he was a member of Cal’s basketball team. 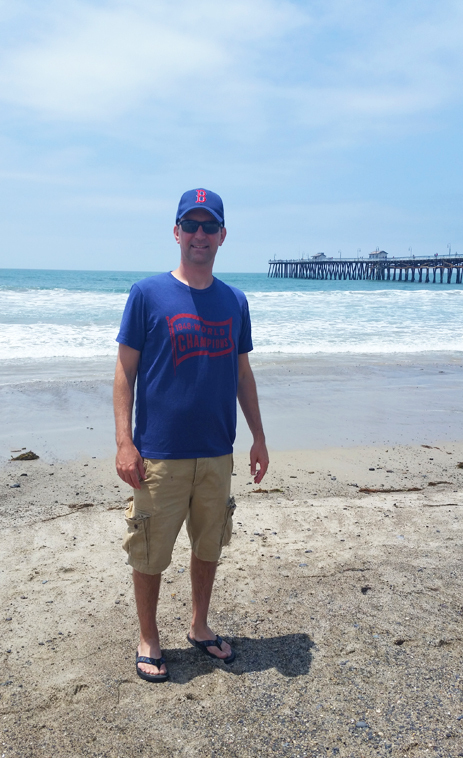 Dan grew up in Santa Monica, and resides in Agoura Hills with his wife Alexia and two children, Clayton and Ainsley.